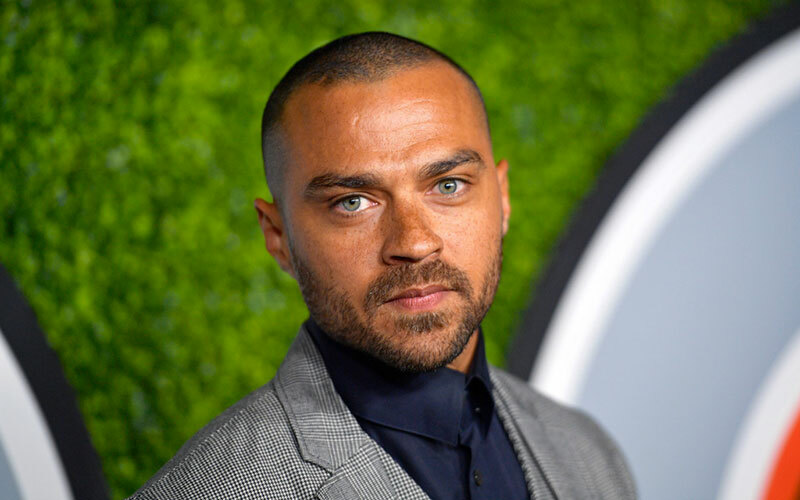 Jesse Williams faced a lot of backlash on social media after using Emmett Till’s mother in a meme to promote his directorial debut in the upcoming movie Till, a film version of the 2005 documentary “The Untold Story of Emmett Louis Till” by Keith A. Beauchamp. The meme parodied Colin Kaepernick’s Nike “Just Do It” ad campaign, using the same “believing in something, even if it means sacrificing everything” format placed on top of pictures featuring Mamie Till-Mobley sobbing over her son Emmett’s casket. Jesse Williams turned pictures of Emmett Till’s mom into a Nike meme…to promote the movie he’s directing. Williams quickly removed the memes after receiving backlash on Twitter and has since apologized for them in a lengthy statement he screenshotted and posted on the popular social media site. I posted a few images as art in support of the announcement of my upcoming film TiLL, that provoked a strong reaction. While some clearly understood my intention and it’s connection to Mamie’s real life, many didn’t. As much as I’d like to address what my intentions were and the meaning of those images, it’s more important that I first acknowledge that I seem to have offended and possibly hurt some of the very people I aim to uplift. I would absolutely never make light of the tremendous tragedy that foisted Mamie Till Mobley into her life of activism and could never pretend her child being brutally tortured and executed was her “sacrifice.” That doesn’t even kinda make sense, never mind being absurd and ahistorical. The images were designed to highlight the tremendous sacrifices Mamie made by sharing her unrelenting journey for justice—including boldly sharing those iconic images from her son’s funeral, which changed the world. I adopted an iconic contemporary visual framework to connect past to present and contextualize our language around loss, leadership and sacrifice. My intent aside, I take responsibility for how they were received. My heart is always with my people and this includes my artistic commitment to telling our stories. Always have, always will. And while I stand for creative expression, every swing ain’t gonna be a home run. (And y’all know I swing a lot.) Those who are sincere in this work and concern, I thank you.